Antiques World is a website designed to display fine quality antiques including antique furniture constructed from the finest quality timbers. Antiques world is owned by Driscolls Antiques ltd who specialise in high quality British antique furniture and unique antique collectables. We have been established for over 30 years and during this time have developed the best restoration techniques which we use to clean and restore using traditional methods bringing the original finish back to its former glory. We are a small family business which my father (Keith Driscoll) started t in the small rural town called Todmorden, Lancashire. Originally it was a small antique shop and house clearance business. After my father fell ill, at the age of 17 I took the reins and began my journey. I started trading online and this changed my business dramatically. We quickly expanded and had to move to a small warehouse in Mytholmroyd, Yorkshire with the help of my mother in law Barbara Heywood. 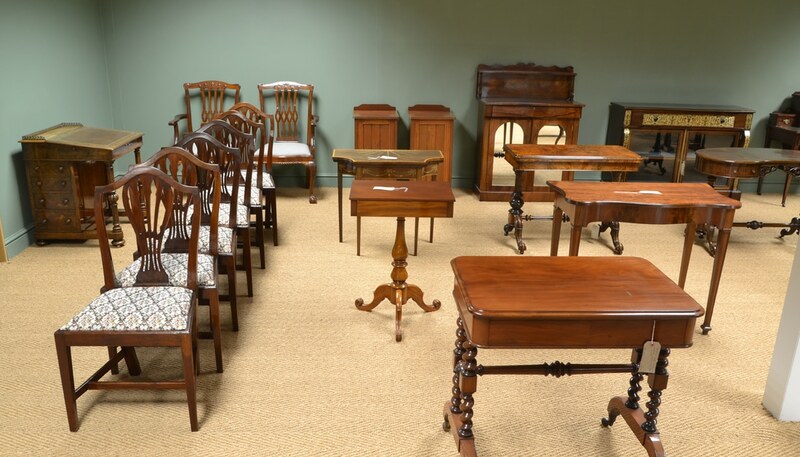 Since then due to the success of the website we are now in a new 6500 sq foot antique furniture warehouse in Clitheroe, Lancashire. We are situated just off the A59 which is easily located from the motorways M1 and M6 from London and more convenient for all our customers in Harrogate, Manchester, York, Preston, North Yorkshire and Lancashire. 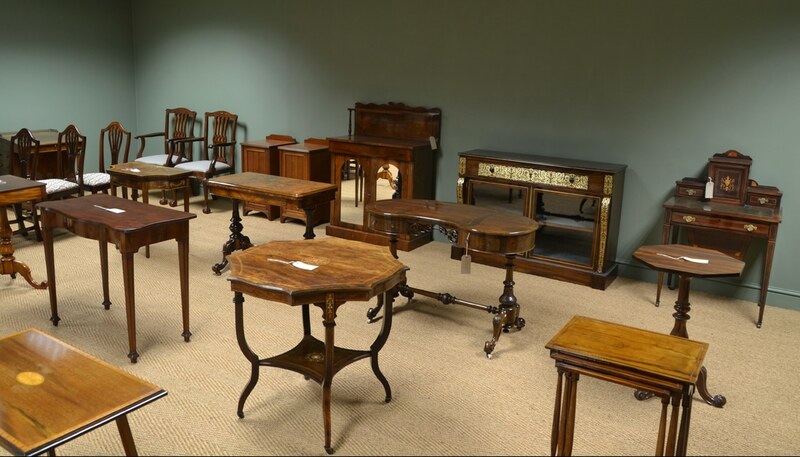 Driscolls antiques are now LAPADA and CINOA members and with a wide choice of antiques displayed on our website and available to view in our large showroom, we welcome enquiries from dealers, collectors or anyone who appreciates fine quality antique furniture. So please browse and do not hesitate to contact me on my email or phone number, as your business is always welcome.